Stately, elegant and lovingly well-maintained, this home will give new owners peace of mind - in addition to a grandly scaled piece of property - the lot is 80 x 120! The colonial revival home was recently repainted, a new roof installed last year, and the chimney has been repointed. Central air, system upgrades and renovated kitchen and baths elevate this home, especially for modern, discriminating buyers who don't relish a major renovation before moving in. 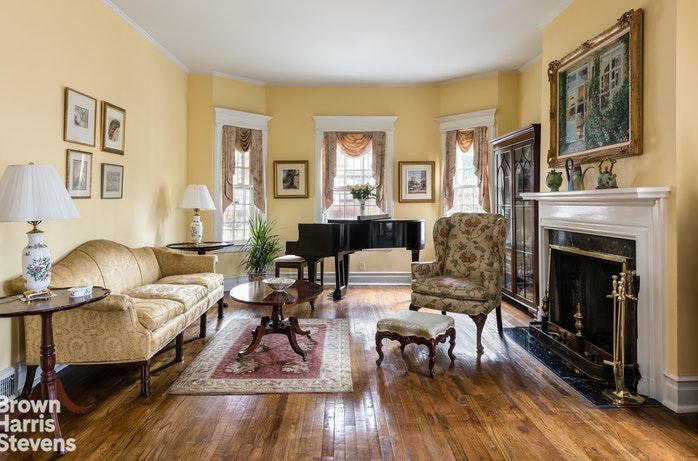 The entry foyer leads to a formal living room with two seating areas, a window bay that perfectly accommodates a grand piano, and a wood burning fireplace. The library has custom built-in shelves and the enclosed porch offers a sunny spot to read the Sunday Times. The formal dining room will comfortably seat a dozen or more for holiday celebrations and connects to the eat-in-kitchen through the butler's pantry. A renovated powder room and home office complete this versatile first floor layout. 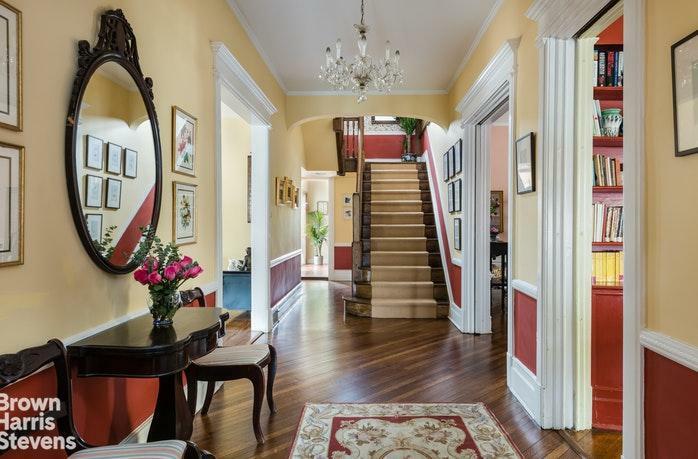 The grand staircase leads to six bedrooms and three full baths on the second and third floors. The master suite includes a lovely fully renovated bath and dressing area, the second wood burning fireplace and seating area. A large corner bedroom has built-in window benches with storage, two big, deep closets and plenty of play space. A third bedroom connects to a luxuriously renovated bath with spa tub, oversized steam shower, radiant floors and vanity with marble counters and designer marble tile floors and surrounds. On the third floor are three more bedrooms, the largest of which is currently used as a billiard room/rec room with a playful pool cue floor inlay and a walk-in closet. Plenty of period details don't get in the way of this well-appointed home feeling modern and livable now. You must see this home for its style, modern upgrades and elbow room, certain to be at the center of your entertaining life for decades to come. Did we mention the 3-car garage, patio, endless driveway, e-car charging station and enormous basement? 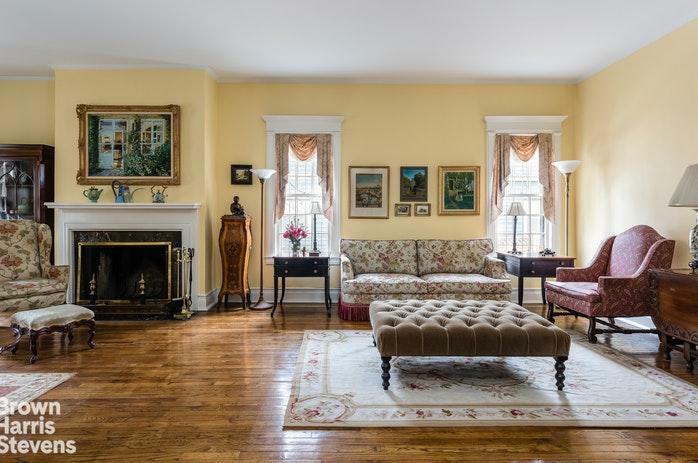 Welcome to Ditmas Park where homeowner dreams really do come true!